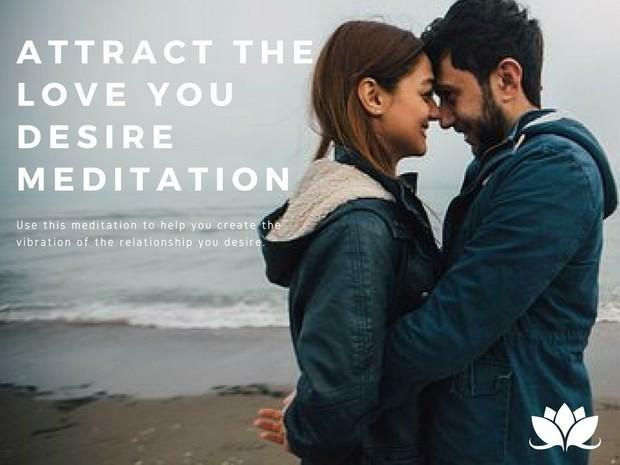 Use these guided meditations, and audio products from Lisa A. Romano to heal and create the life you truly desire. 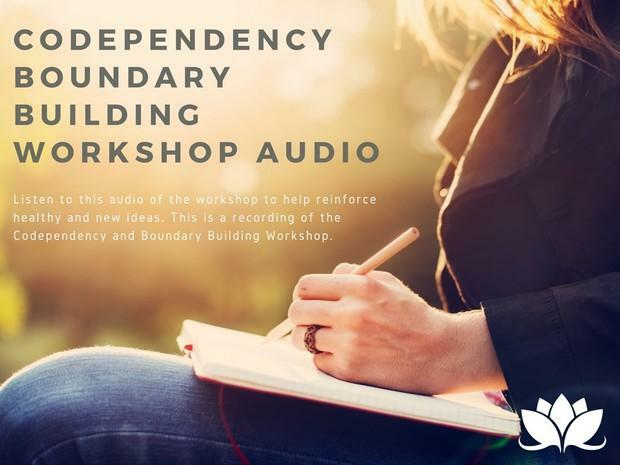 Use this audio to help you learn the skills you need to begin setting boundaries with others. 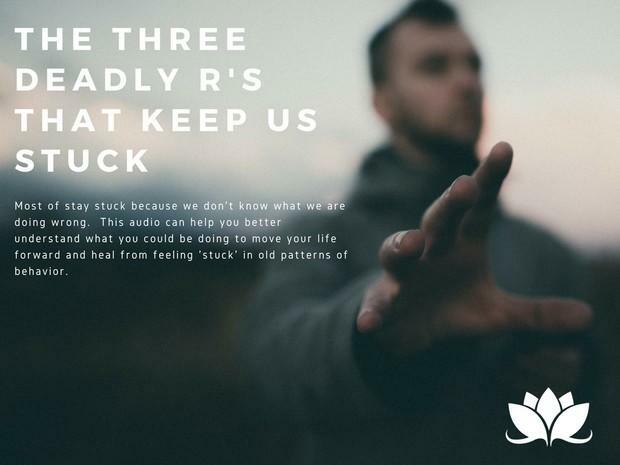 Learn about the Three DEADLY R's that destroy any chance of living the life you deserve. 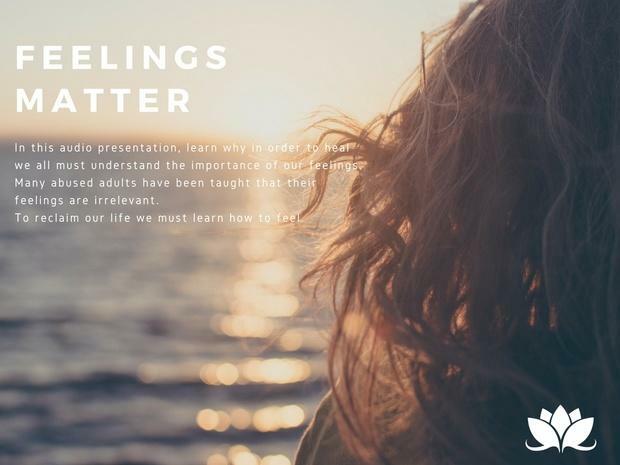 It is time to awaken and learn how to connect with your authentic self. 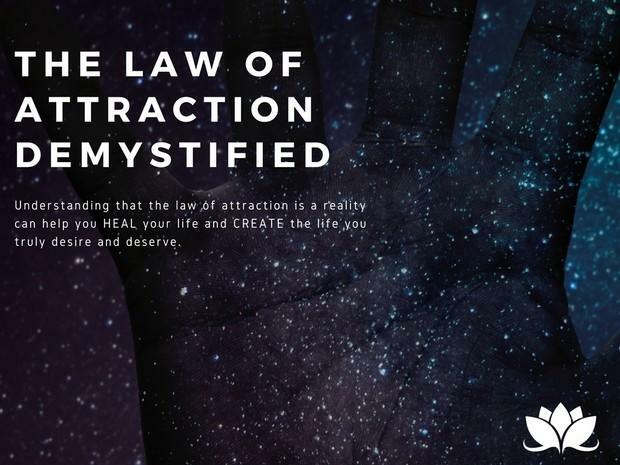 Fully embrace what went wrong and what to do in order to integrate mind, body, and soul. 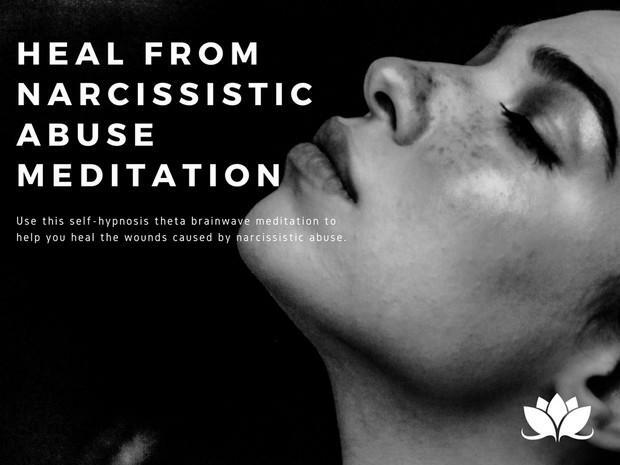 This meditation is loaded with powerful healing messages that have the potential to heal you in miraculous ways. 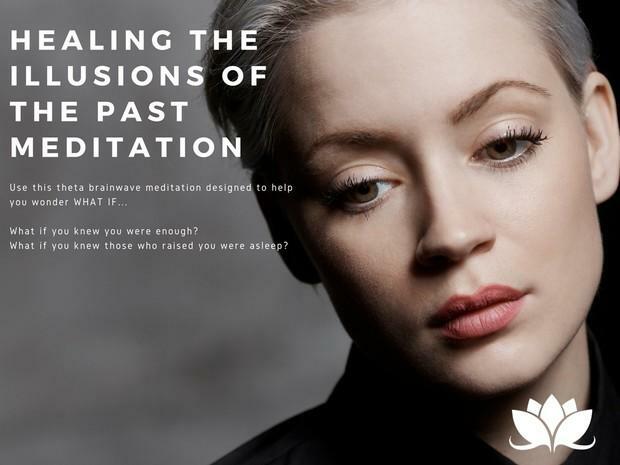 This meditation has been created to help you confront the illusions that are interrupting your healing journey. 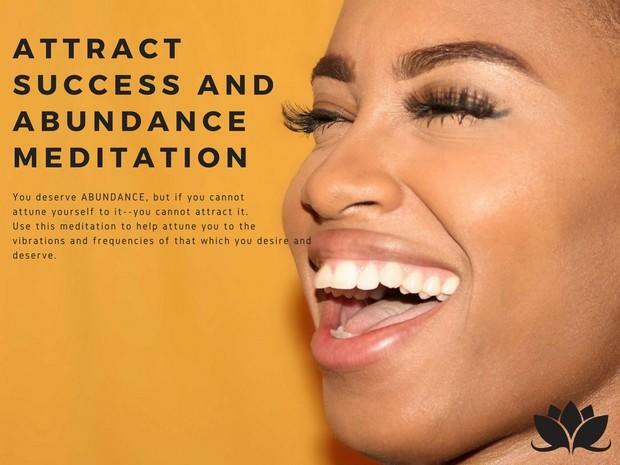 This meditation will help you deprogram beliefs that are holding you back from getting what you want from life. 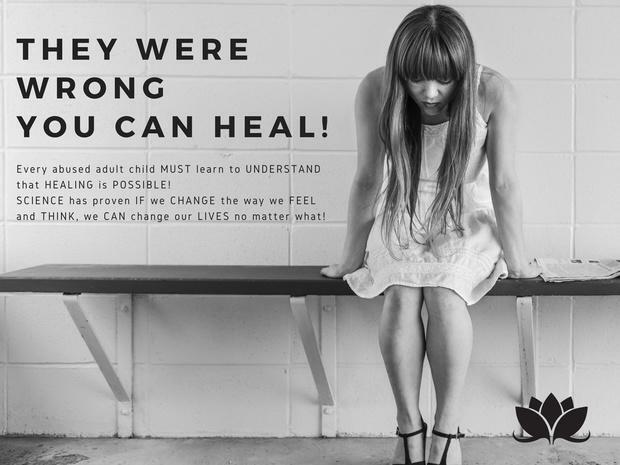 They Were Wrong - You Can Heal! The power to heal has been with you all along, you just did not understand how to tap into that potential. The ego and the brain are linear. But the truth is, we are all quantum fields of energy more than we are physical. 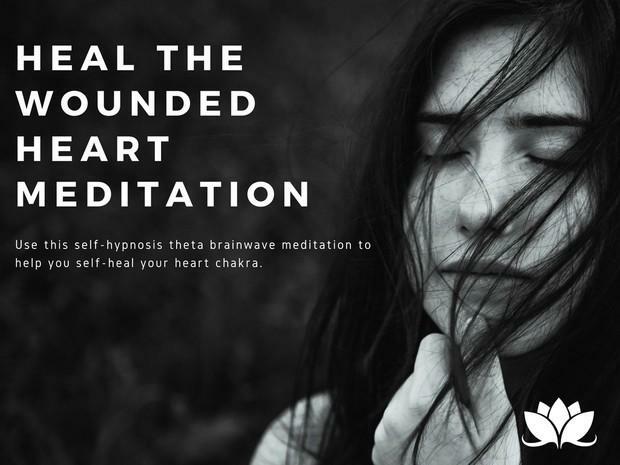 Download and use this self-hypnosis meditation to help you heal the wounds of your heart caused by others. 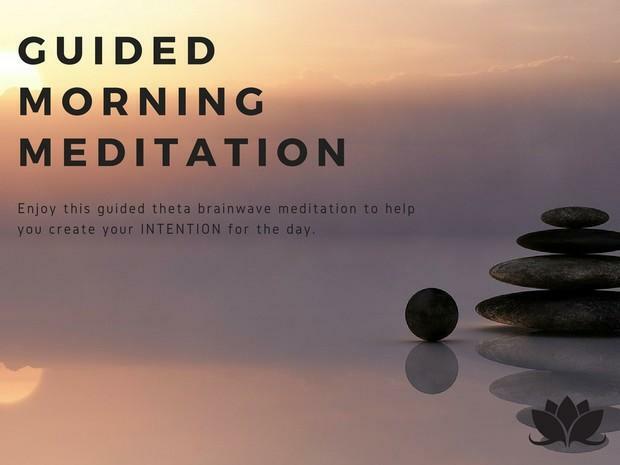 Begin your day with this guided meditation and gain control over your thoughts, emotions, feelings, beliefs, and energy. 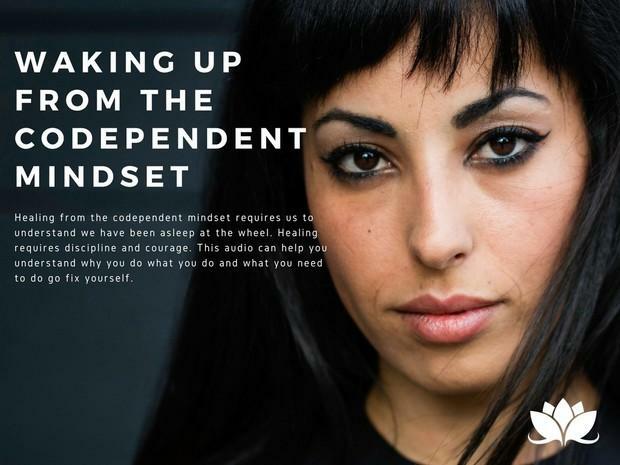 Reprogram your mind so that you attract the type of loving relationship you hear yourself desiring in life. 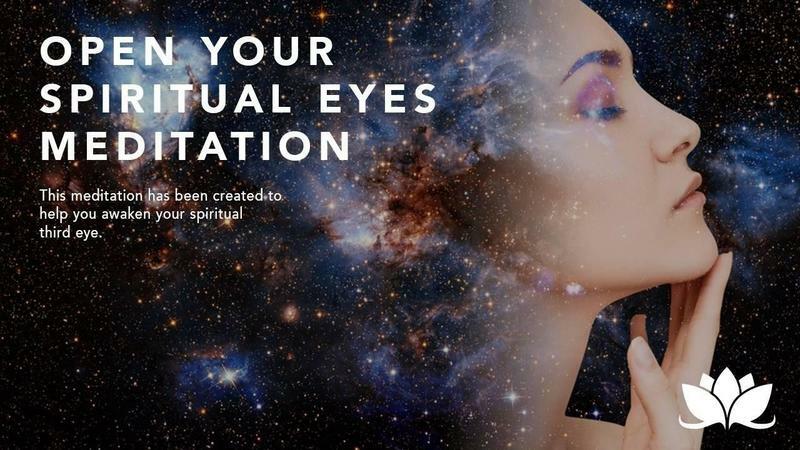 This meditation has been created to help you awaken your spiritual third eye. Learn to heal the past negative programs that have been holding you back.